Portable led flood lights 10W, Rechargeable LED flood lighting fixtures. 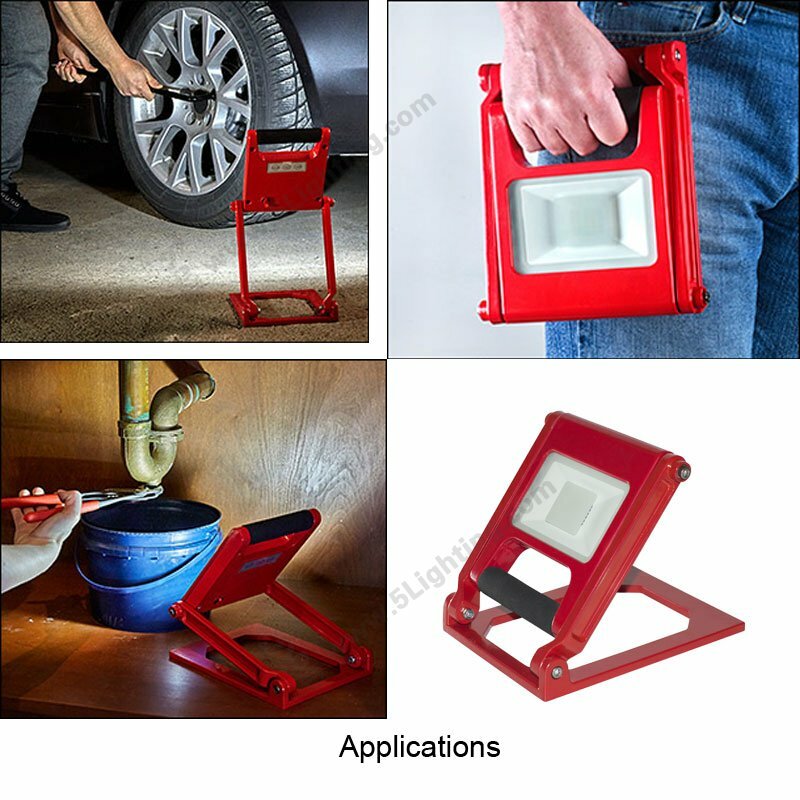 a): Factory direct sale portable led flood lights is lightweight design, portable to carry worker to do some maintenance, or also perfect for outdoor activities enthusiasts to carry. b): Humanized design rechargeable led flood light is rechargeable that much more convenient to use everywhere. 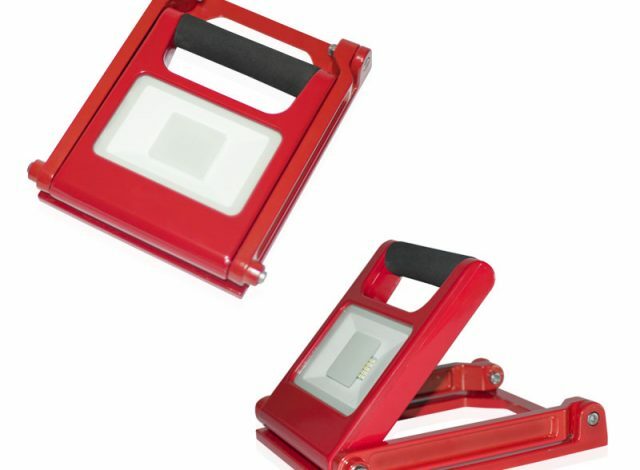 d): Hot item portable led flood lights provides five pretty colors in Red / Black / Yellow / Orange / Grey for options.